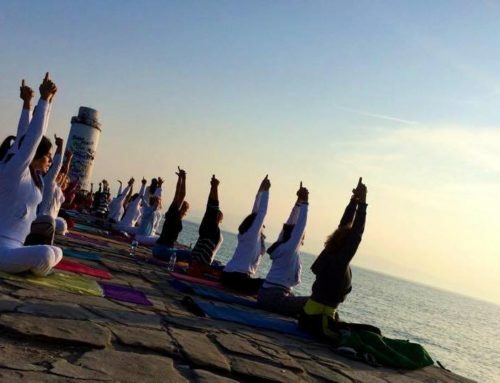 Program includes yoga meditation, relaxation and joyous friendly time spent at the beaches of Greece. We will come back to our obligations satisfied and renewed by the energies. 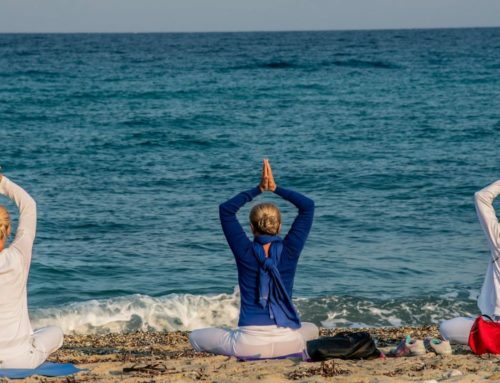 Seaside ambience: long beaches, clear sea, bays, Mediterranean vegetation and views will contribute to unforgettable vacation with yoga practice. The whole day yoga program is conducted by the internationally recognized yoga masters. 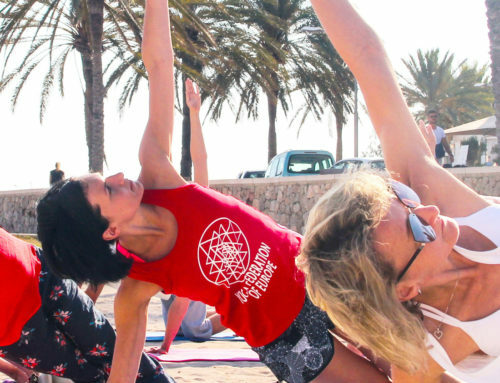 September is an ideal month, there are less tourists, temperatures are lower, evenings and nights are more comfortable which make ideal conditions for yoga practice. 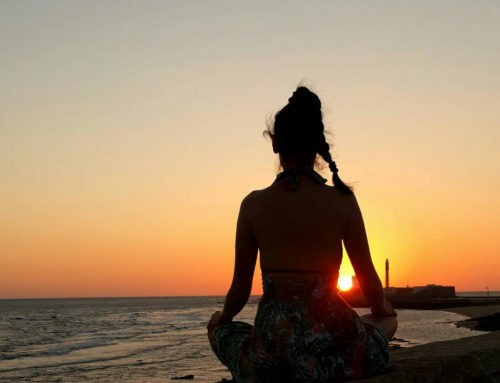 Warm sea, sound of the waves, dusks and dawns, yoga meditation at the moonlight will give the special charm to this vacation. That is the time that we dedicate to ourselves in the deep meditation. In the meditative walks at the cost we will notice our potentials for development. 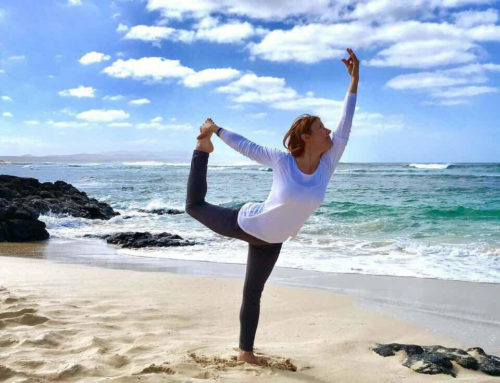 Magic of the seaside ambience, “the waves that come and softly splash over the cost” with yoga techniques will make deep meditation and contemplation more joyful.